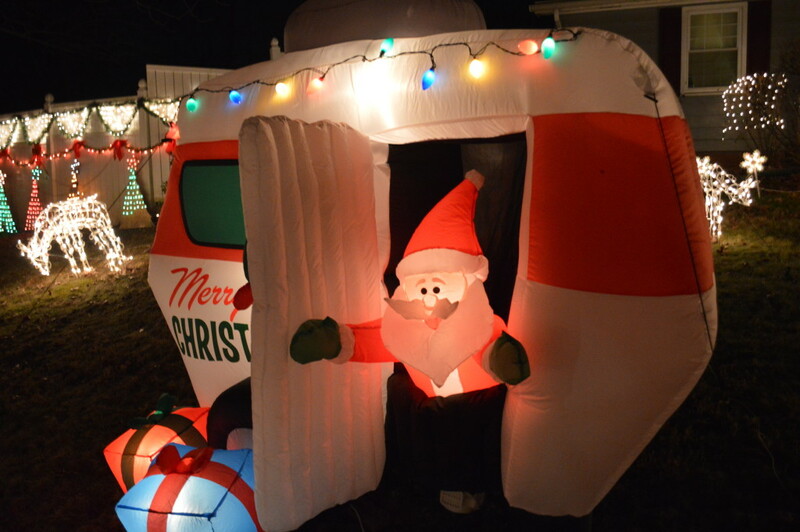 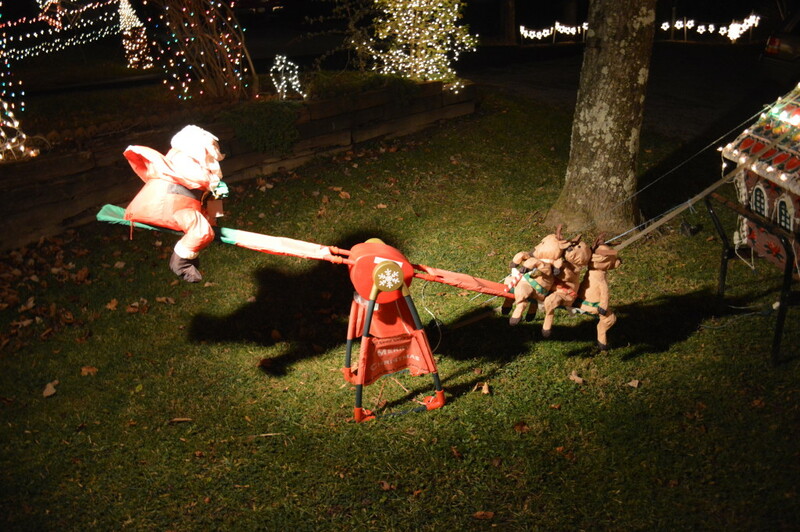 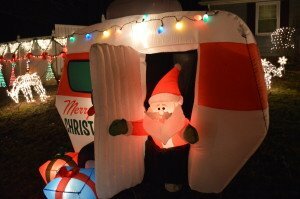 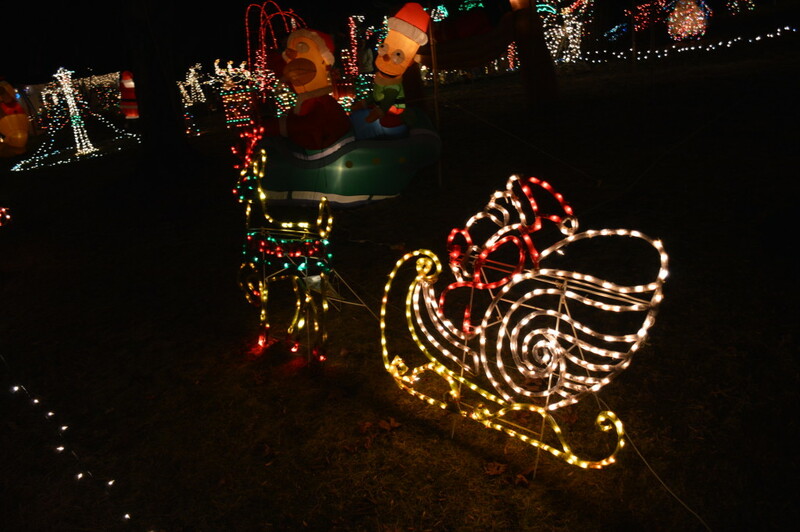 Santa will be there from 6:00 PM until 9:00 PM every day. 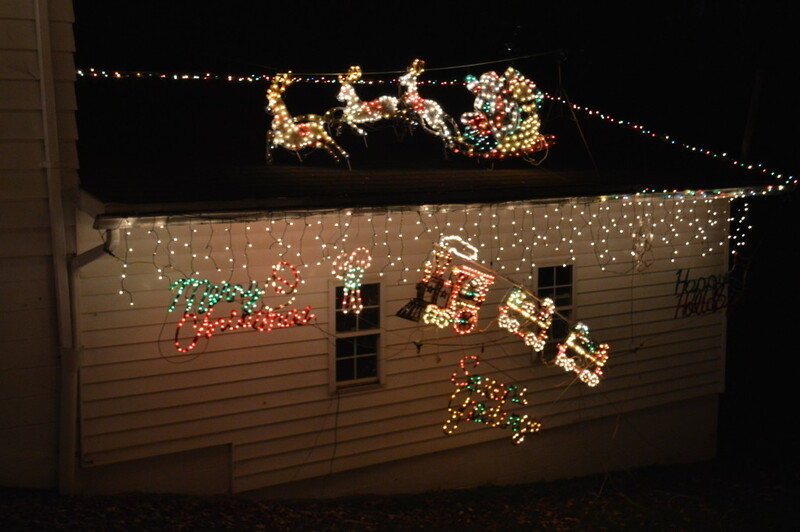 Starting 12/06/2018 and ending on 12/23/2018. Free. 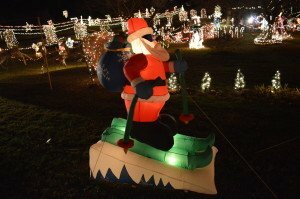 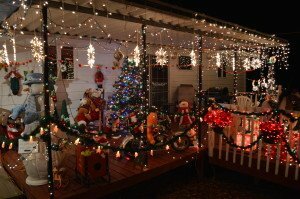 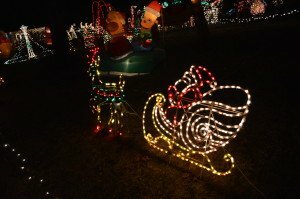 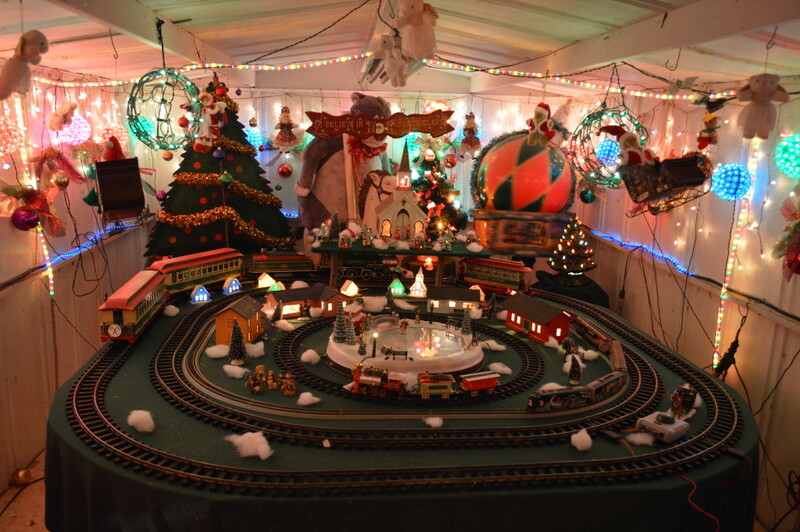 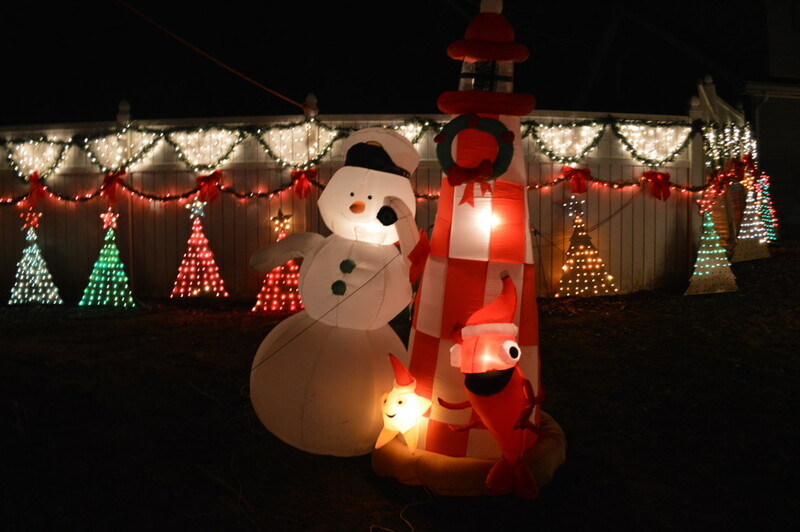 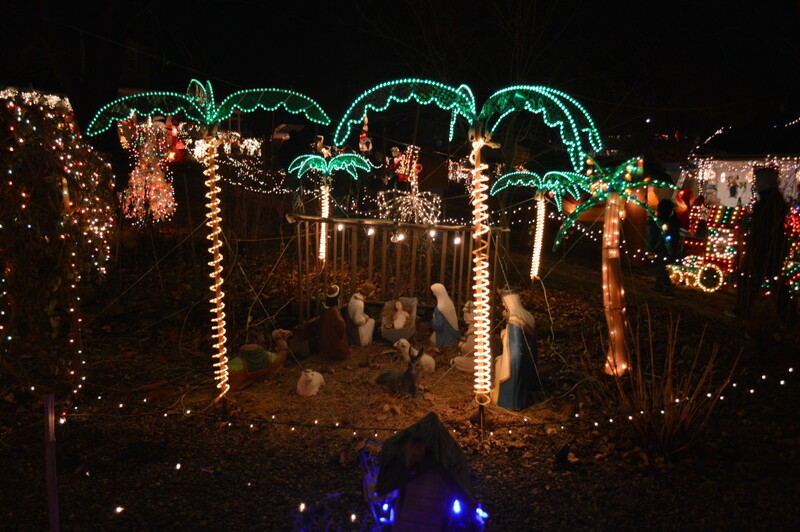 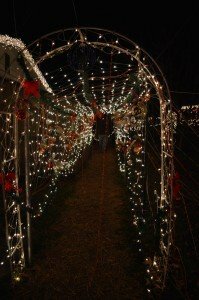 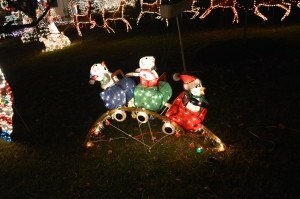 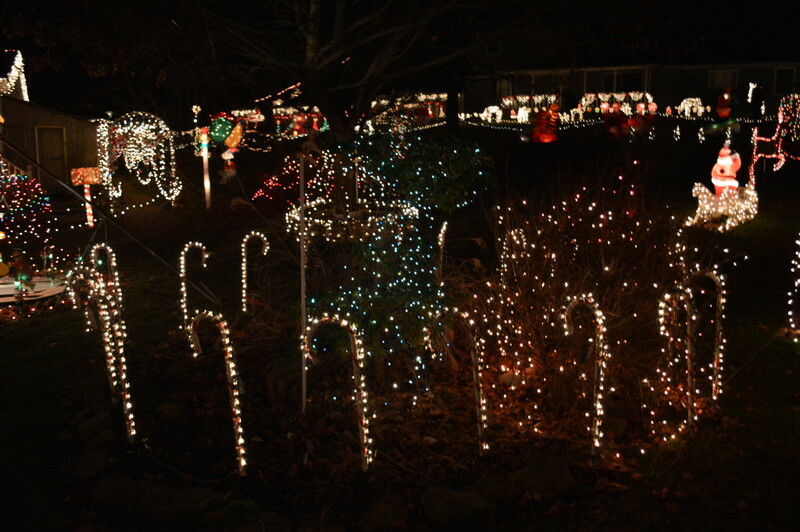 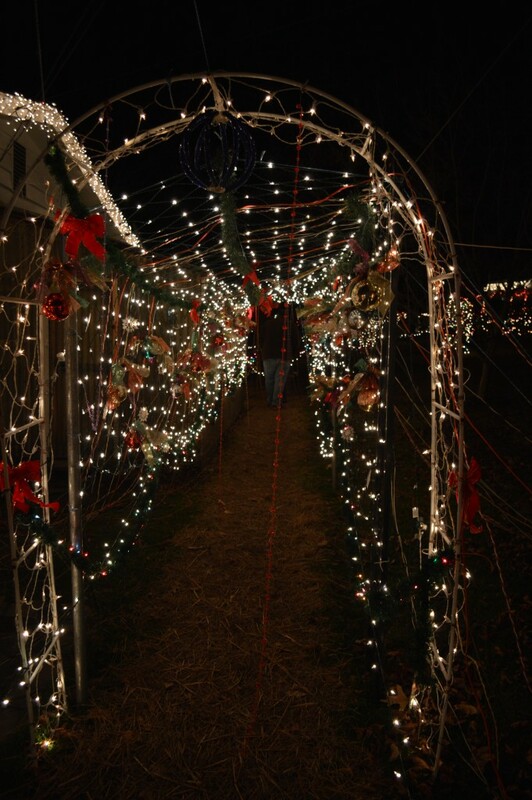 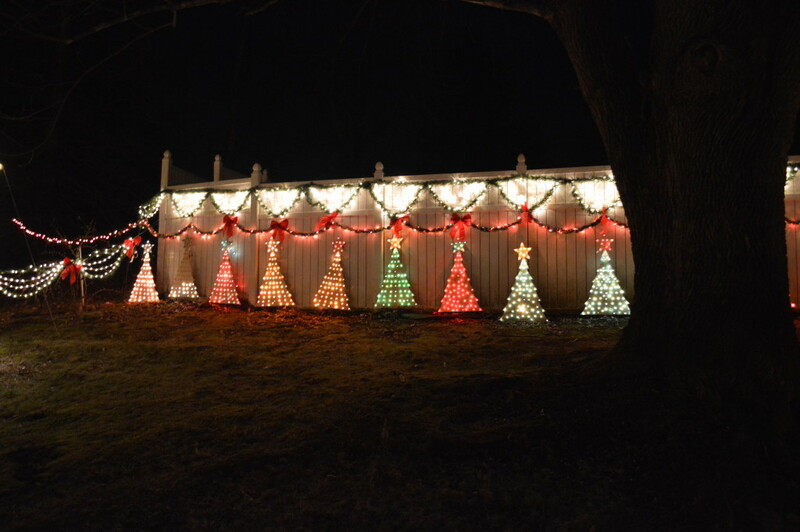 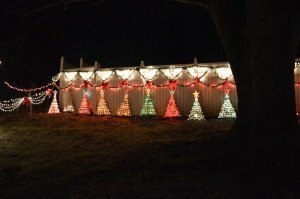 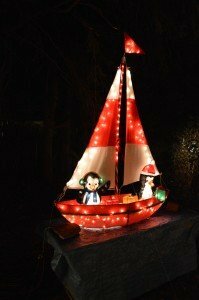 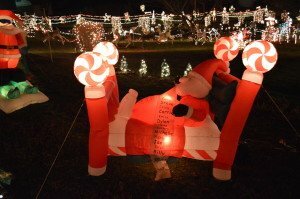 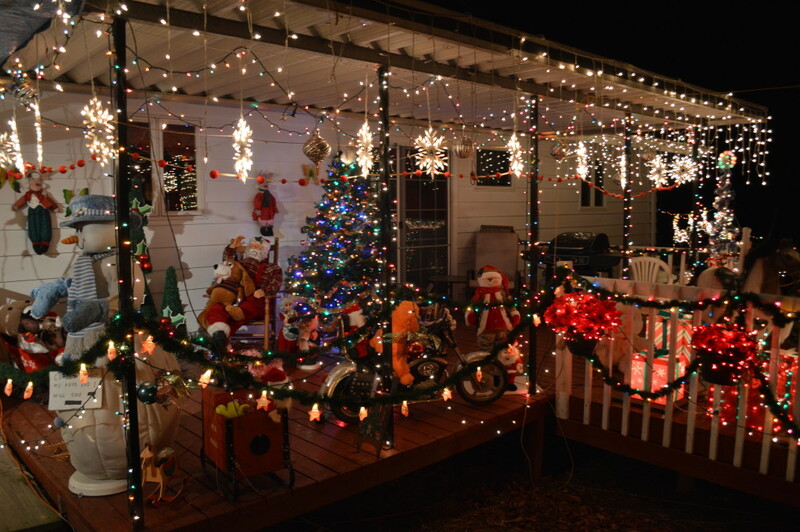 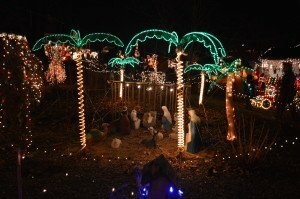 Just stop on by and view the lights from the road or walk through the path to see a lot more. 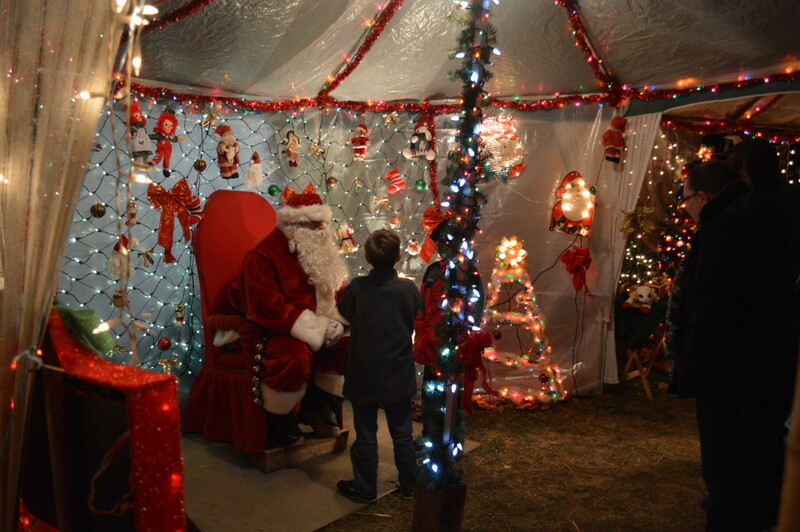 If you have children they can also visit Santa and get some free gifts to hold them over until Christmas.